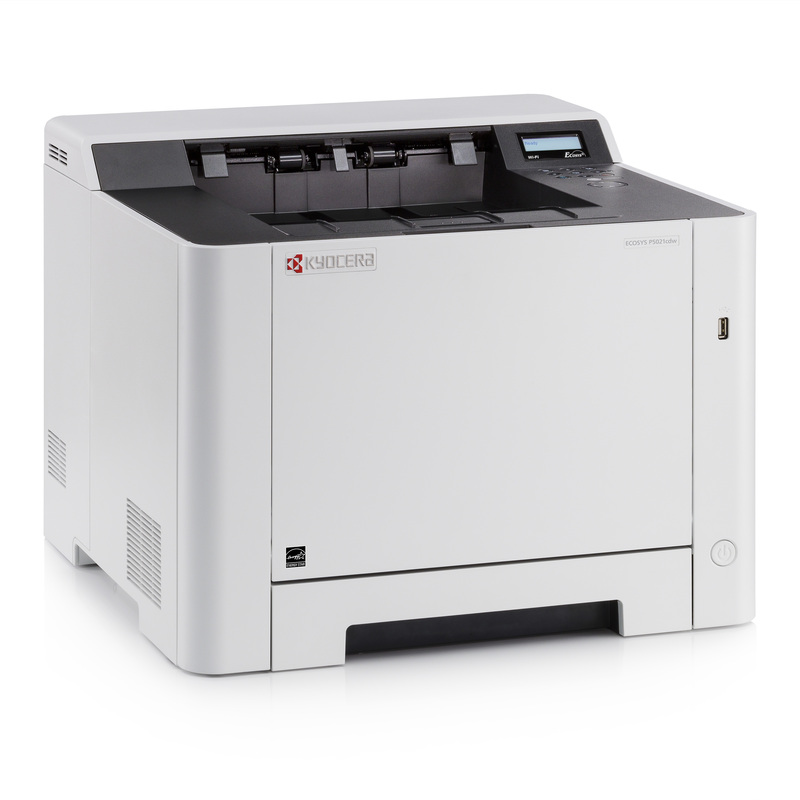 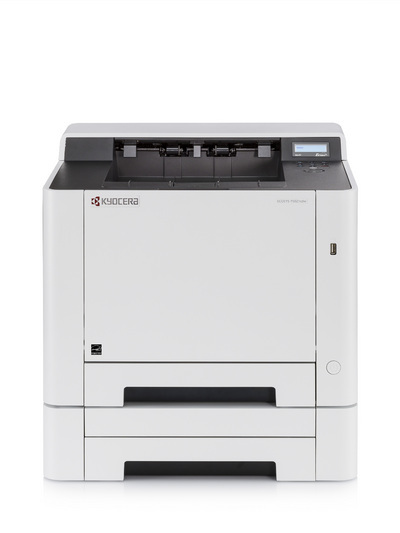 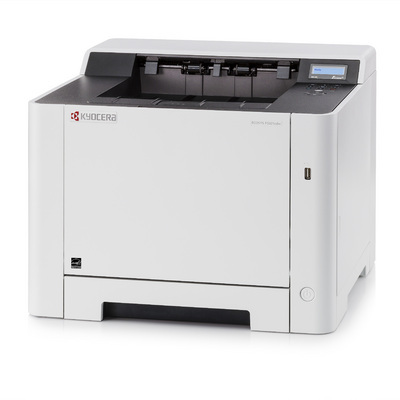 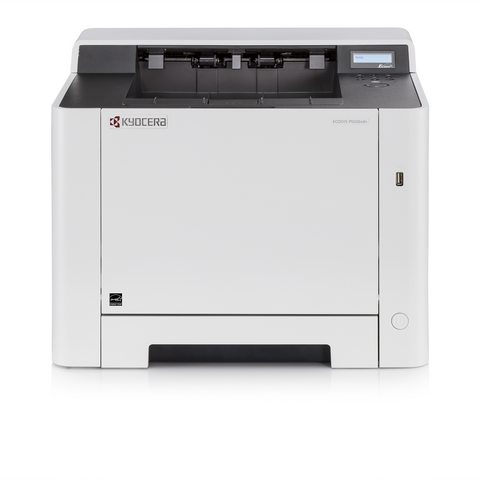 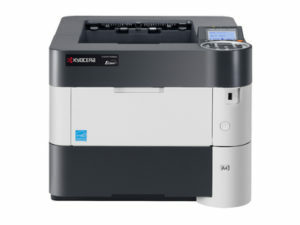 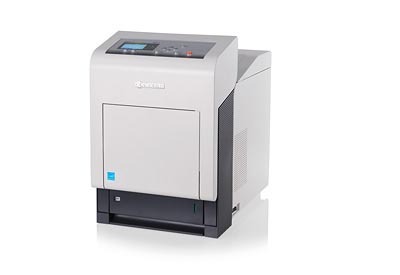 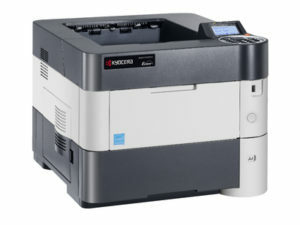 Despite its compact design, this economical colour printer boasts plenty of functionality and achieves professional colour results with 1200 dpi image resolution. 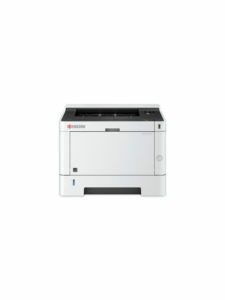 Multiple connectivity options including Wi-Fi, mobile print via Apple and Android devices and direct printing via USB, combined with double-sided printing ensure your workflows continue to run smoothly. 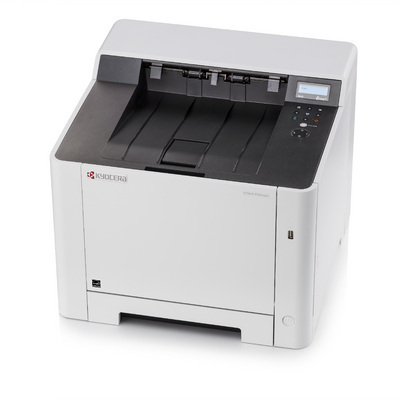 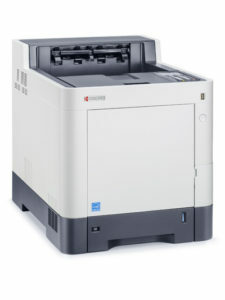 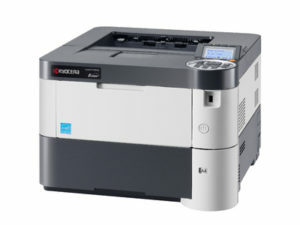 This colour printer is the perfect solution for small home users offices with high standards.